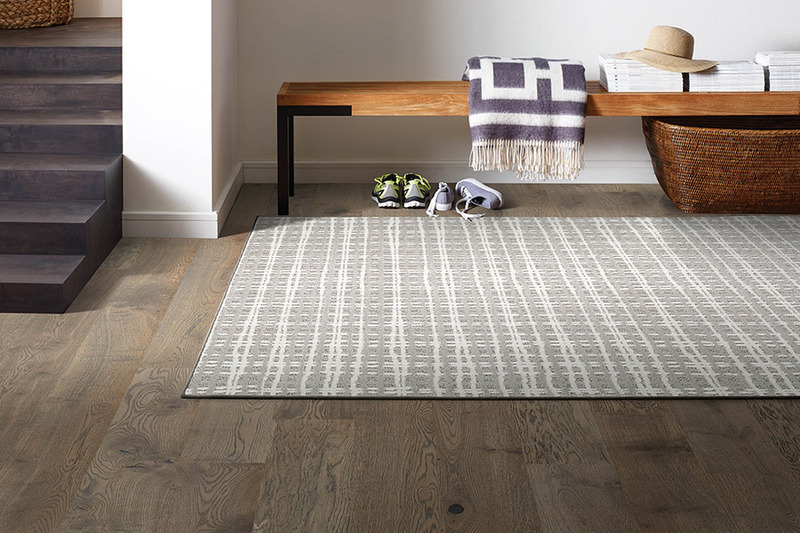 top by our huge showroom in Pekin, Il and see our large selection of area rugs. We have traditional as well as contemporary designs. 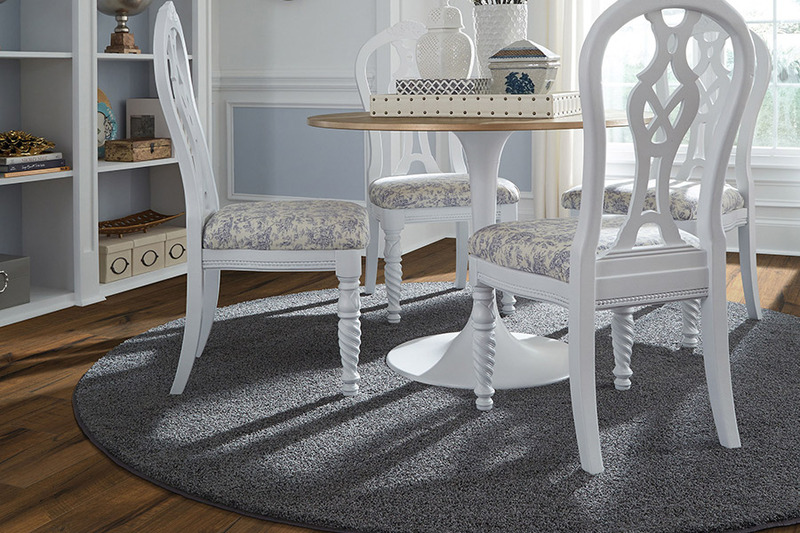 Whether you are looking for a luxurious piece for your dining room, or a nice 5 X 8 area rug for your child heading off to college, we have it all. 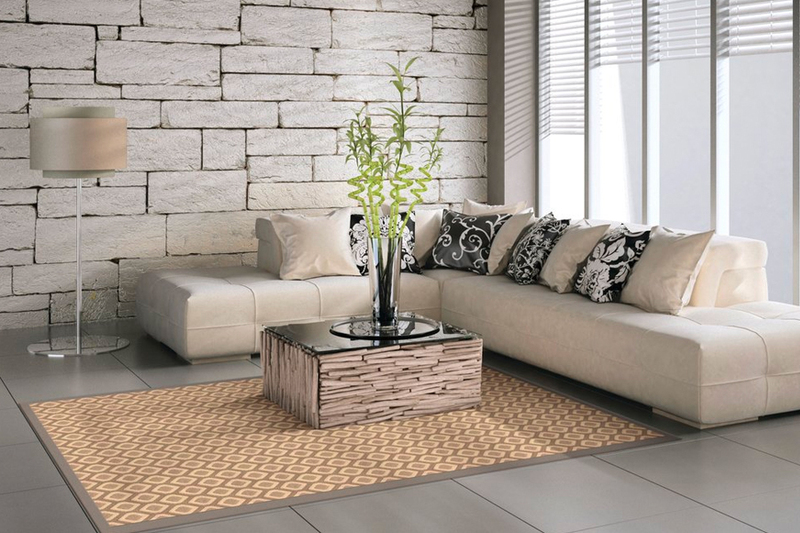 We have area rugs in many styles and colors to fit any decor for your home or your business. Come into Vonderheide Floor Covering and speak to one of our professional and knowledgeable staff members about our special order items. 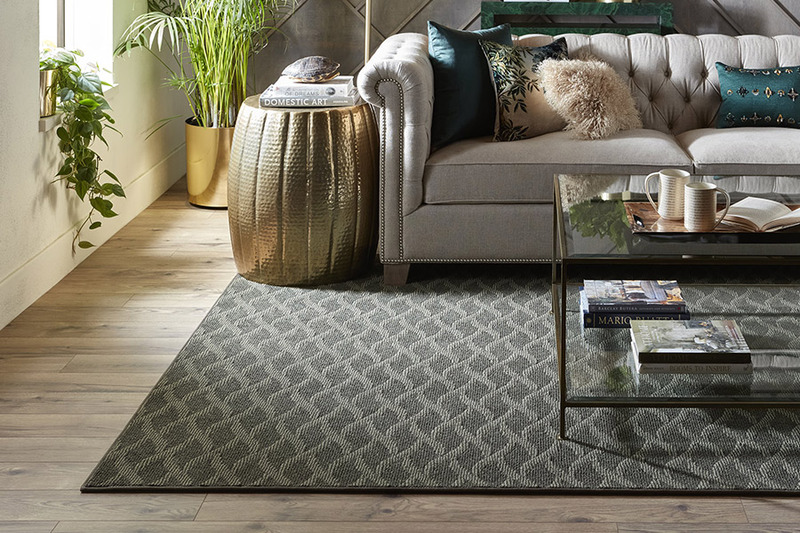 We have expanded our in-stock area rugs to include not only the standard size but also larger sizes including 8 X 11 rugs as well. You will be amazed by our huge selection. We are absolutely sure you will find what you are looking for. So what are you waiting for? We are just a short drive from anywhere in Central Illinois. 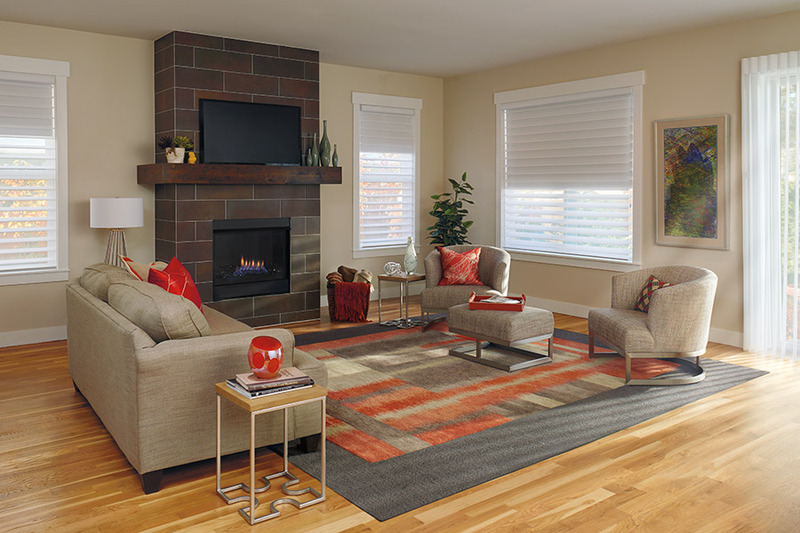 We also have a huge selection of hardwood flooring, ceramic tile, and even a carpet outlet. Stop by today!